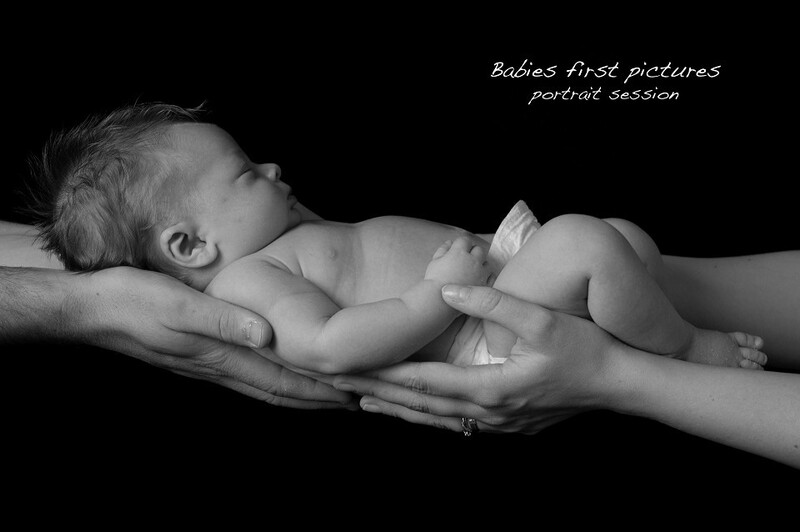 Babies first pictures are images that all parents cherish for ever. 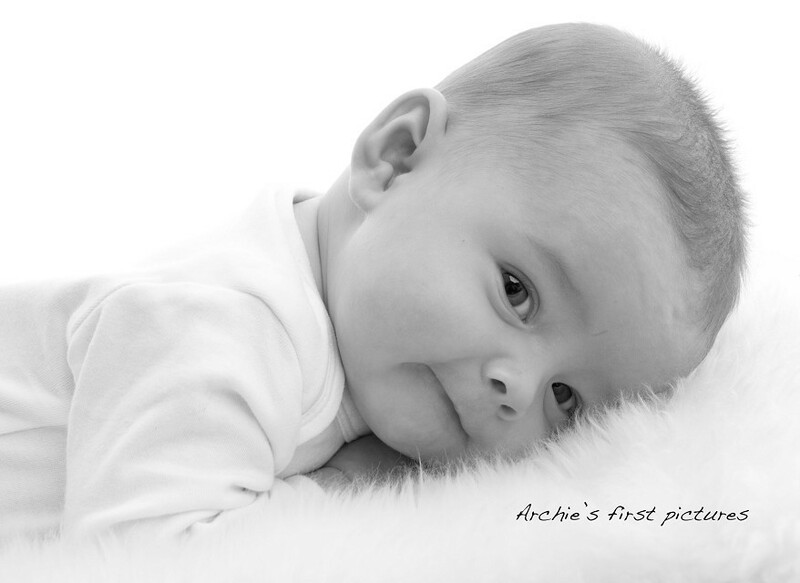 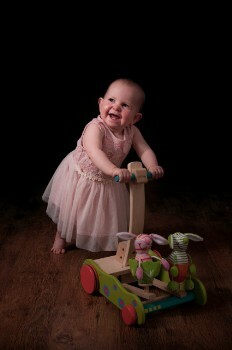 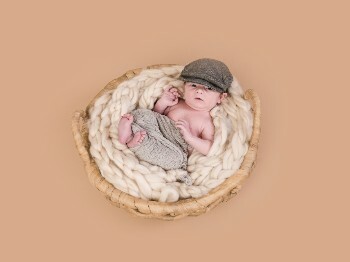 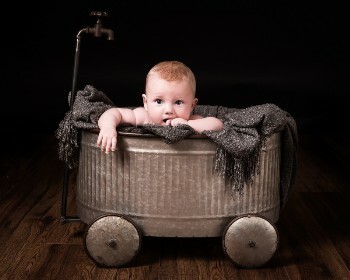 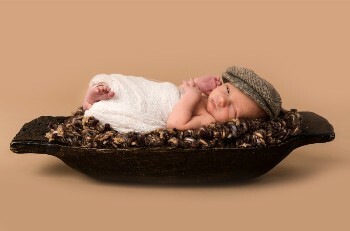 At studio 1 photography we specialise in new born photography. 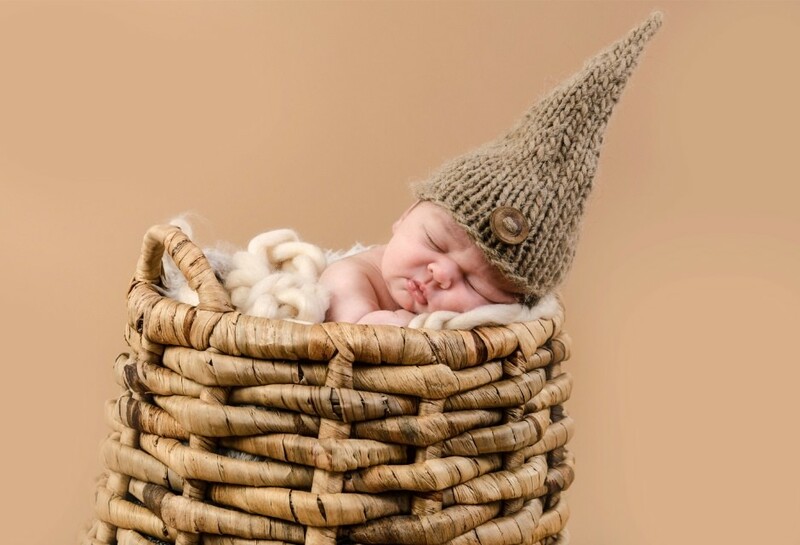 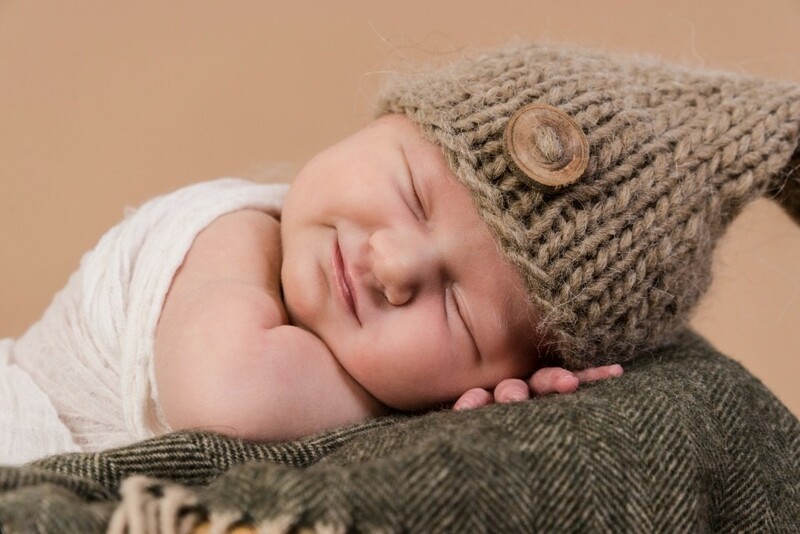 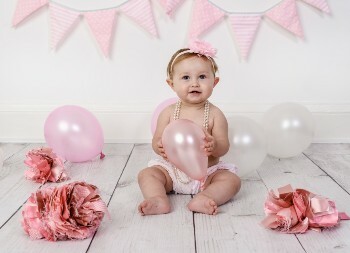 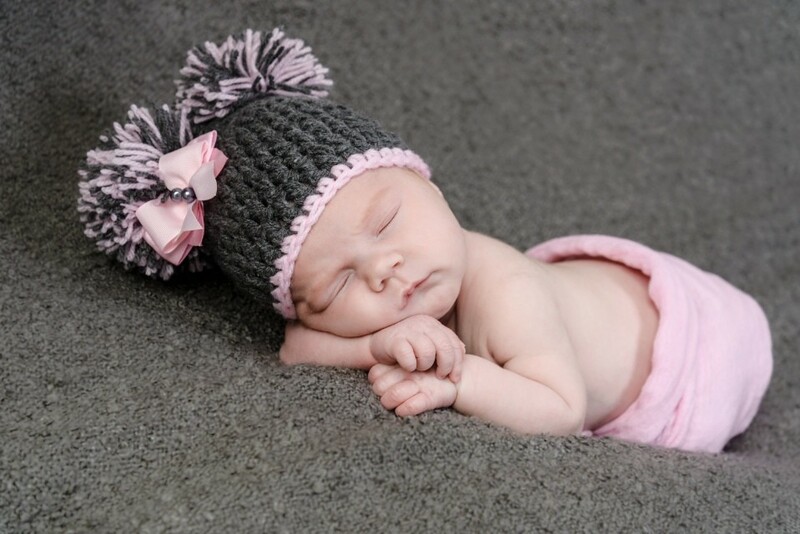 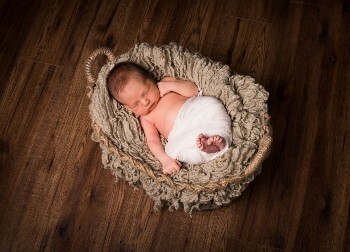 we are passionate about capturing those unique moments and the personality of you new born baby. 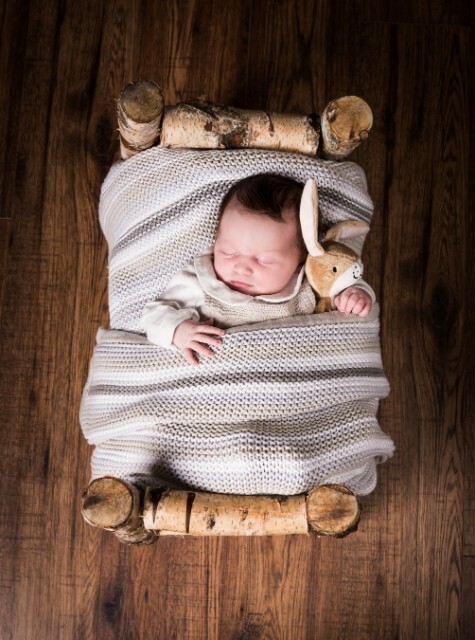 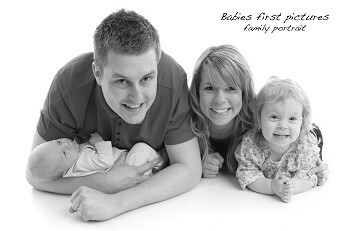 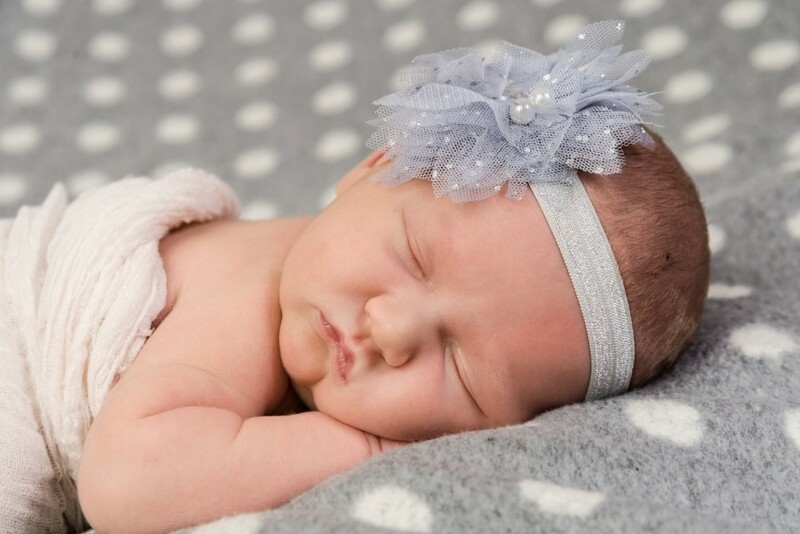 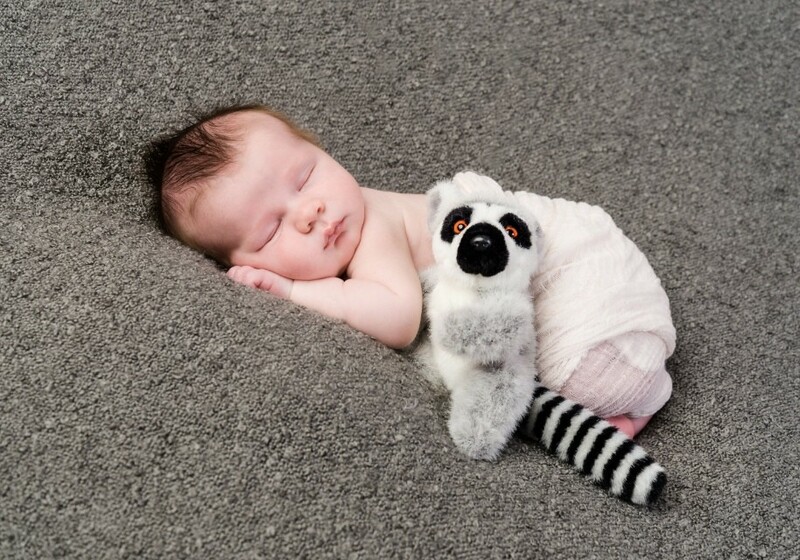 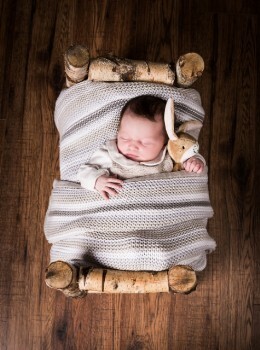 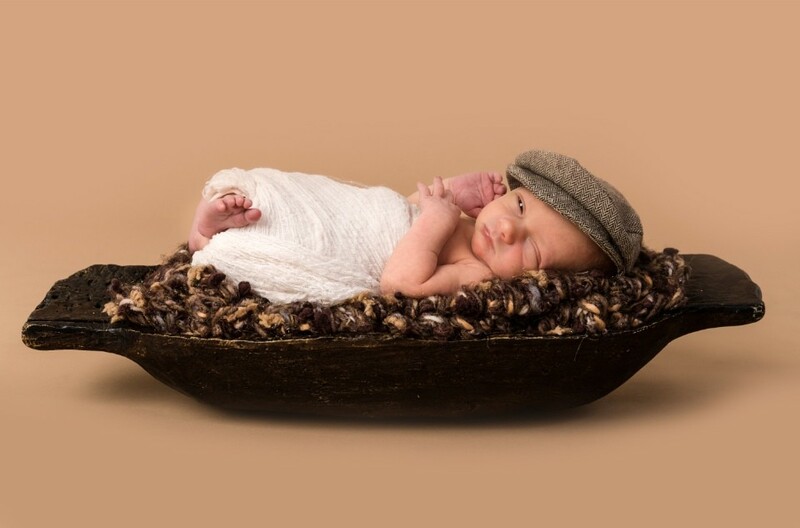 Extra time is always given to our new born portrait sessions to allow babies and parents to relax. We feel this is important to capture those unique moments as babies change so much in there first few months. 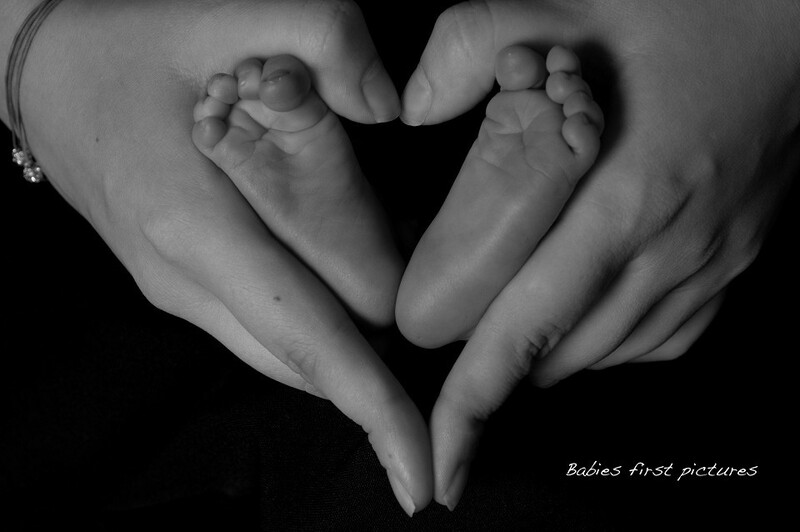 And probably no more than the first 12 months of a new babies development. 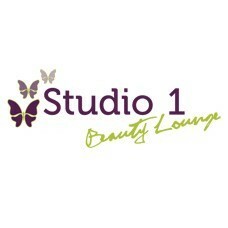 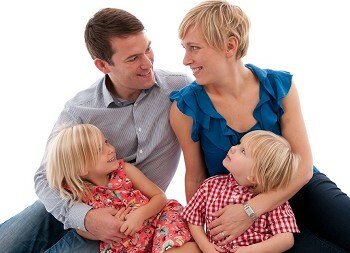 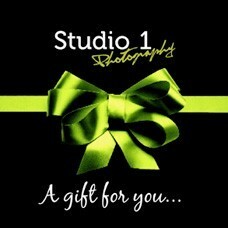 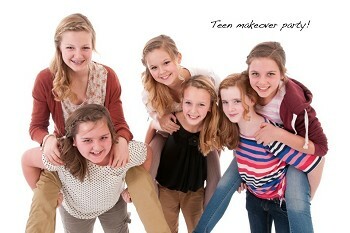 Studio 1 Photography have put together a package especially to capture that first year. Our watch me grow package is designed to capture the first year of your new babies life. The experience includes a photo session approximately every 90 days including a range of lighting, backgrounds and images in both mono chrome and colour. 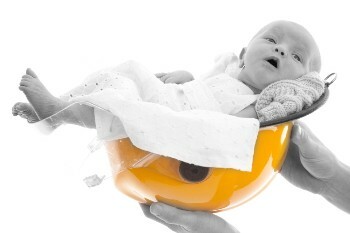 This is perfect to capture your babies development while they are growing and gaining personality. 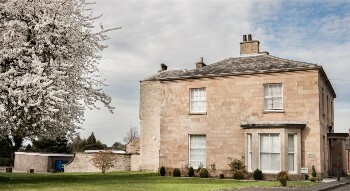 The experience includes 4 photo sessions in total over the first year and a 10x8 inch print is supplied of your chosen choice from each siting. 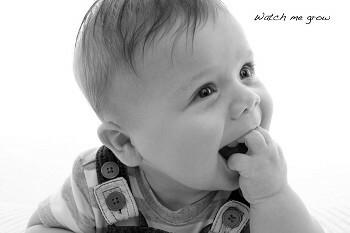 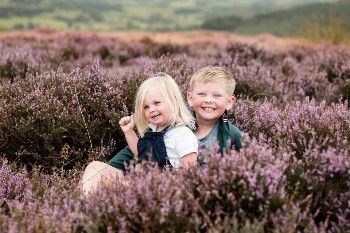 Our watch me grow package is priced at £59.99 and includes x4 1 hour photo sessions with x4 10x8 prints. 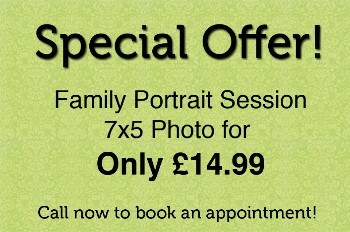 Family members are welcome to join in on these photo session at no extra charge. 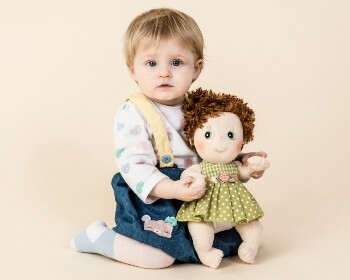 We supply backgrounds and props but please bring along items that relate to your child, clothing, blankets, toys and teddies. 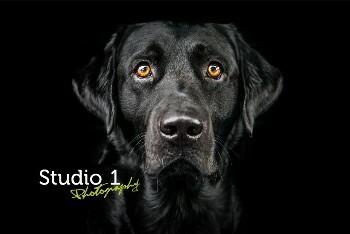 After your portrait session at studio 1 you will be invited back for a private viewing session where you can browse through all your images that have been captured and edited from your session. 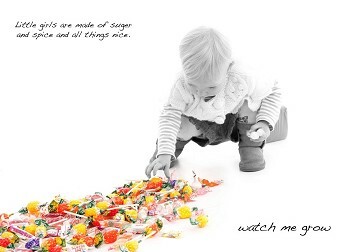 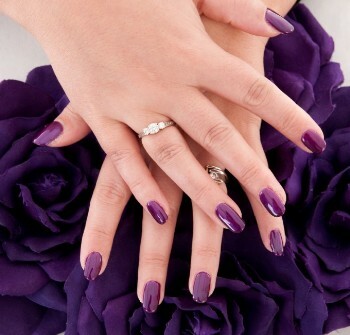 You will be even time to choose your favourites and deicide how to display your images. 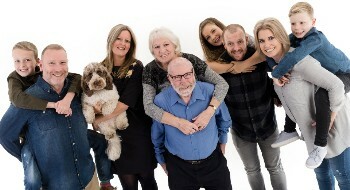 At studio 1 we offer a wide range of products including frames, canvasses, prints and digital images for you to create personal pieces of art work for your home or the give to loved ones. 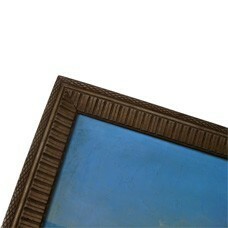 Please see our product page for more details on finished products.